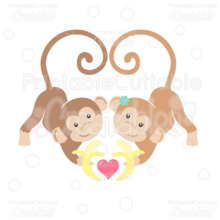 SVG cutting files – for use with Silhouette Studio Designer Edition, Cricut Design Space, and other cutting machine software. 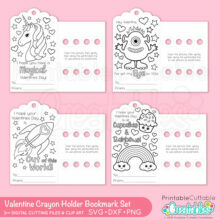 Here’s another fast and easy DIY Valentine’s gift idea for the little ones! 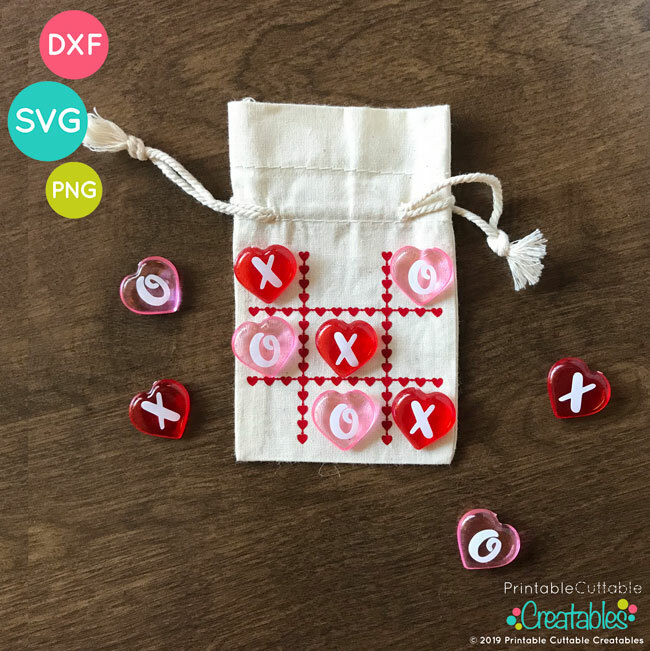 This Valentine’s Day Tic Tac Toe board FREE SVG is perfect for making your own Tic Tac Toe bags. 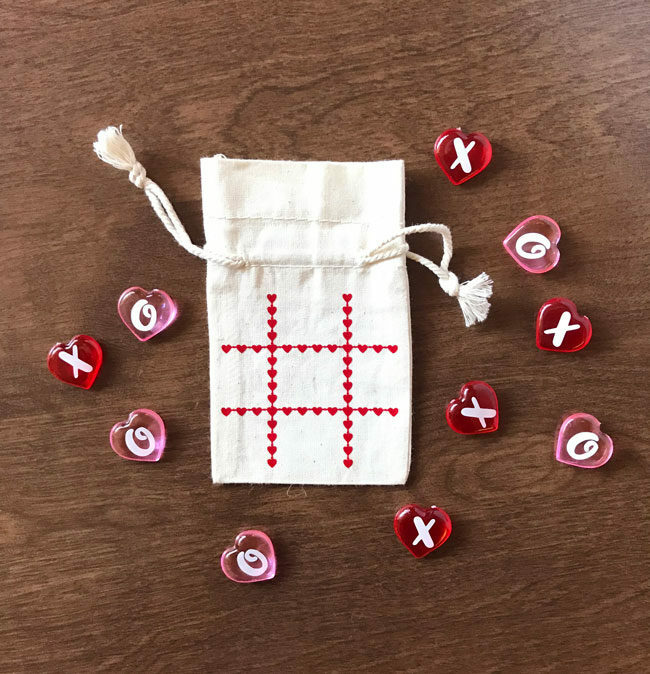 Just apply the Valentine Hearts tic tac toe board to a drawstring bag with HTV and add the X’s and O’s to game pieces with adhesive vinyl, and you’ve got a fun travel game! 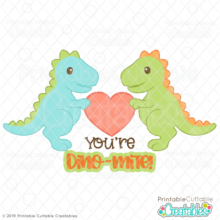 Also included are 2 high resolution 300dpi Valentine’s Day Tic Tac Toe FREE Clipart File with transparent backgrounds, great for printable Valentines games, and other printable projects! The Valentine’s Day Tic Tac Toe FREE SVG File also make great vector design elements for web and graphic design projects and are compatible with Adobe Illustrator, CorelDraw, Inkscape, and other vector programs that open SVG files.